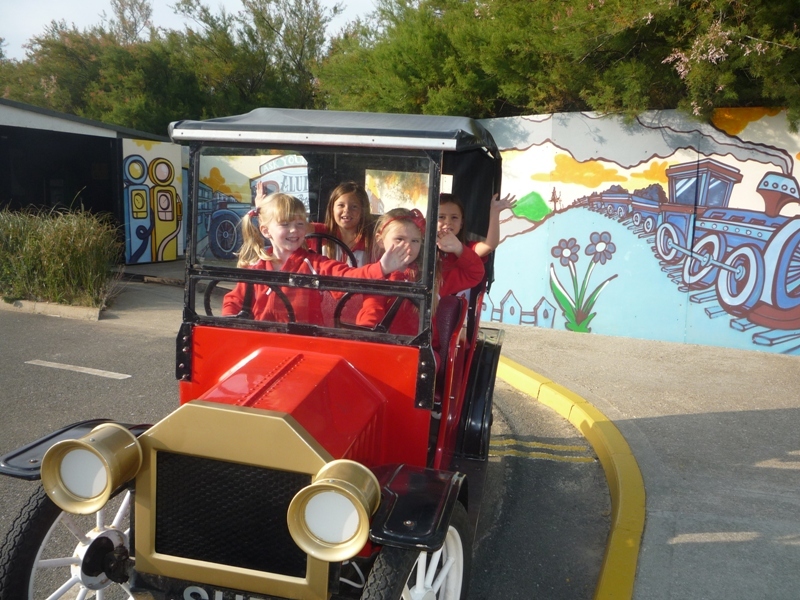 Nearly 80 Rainbows, the youngest members of Girlguiding, invaded the Needles Landmark Attraction recently for an afternoon of demonstrations, making and fun. All these Rainbows belong to the Needles Section of Girlguiding IW which covers the West half of the Island and the event was organised by Carol Firth, Section Commissioner. A visit to the glassworks was the first on the agenda. 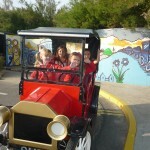 Here, Rainbows learnt that glass consists of silica sand which Alum Bay Glass acquires in pellet form. All the girls watched as the pellets were transformed in the propane gas furnace, which runs for 24hours a day, to molten glass. One of the glass blowers showed how a vase is coloured, formed and shaped and explained the cooling process before the girls could view the beautiful glass ware in the shop. For the sweet making demonstration Rainbows watched as 6kgs of granulated sugar and 3kgs of glucose syrup were transformed into Cherry Cola sweets which of course had to be tested and tasted when cooled. As part of the demonstration, the Rainbows watched as the very liquid mixture was transformed by mixing on the cooling table and stretched and pulled (which changes the colour) by the over 50 years old pulling machine. Another machine dating from 1949, the Rosterplast, shapes, sets and cools the sweets. Finally the crystalizer rolls the cooled sweets in caster sugar to provide a smooth coating. From the original 9kgs of ingredients 2,500 sweets are produced. 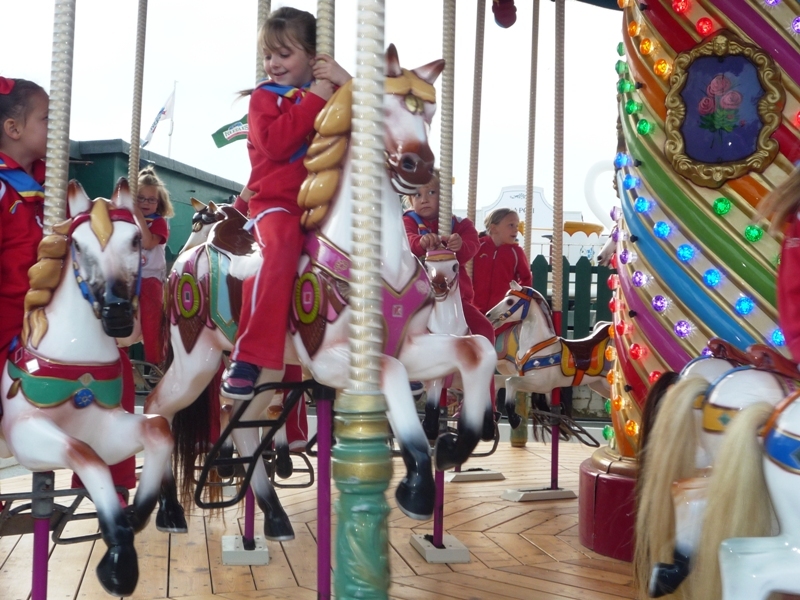 Next activity for the Rainbows was creating their own unique souvenir in the traditional Alum Bay Sand before all the units could choose to ride on the Needles Park rides. 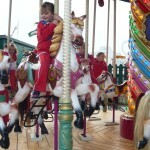 Popular choices were the Spinning Tea Cups, Carousel and Vintage Cars. 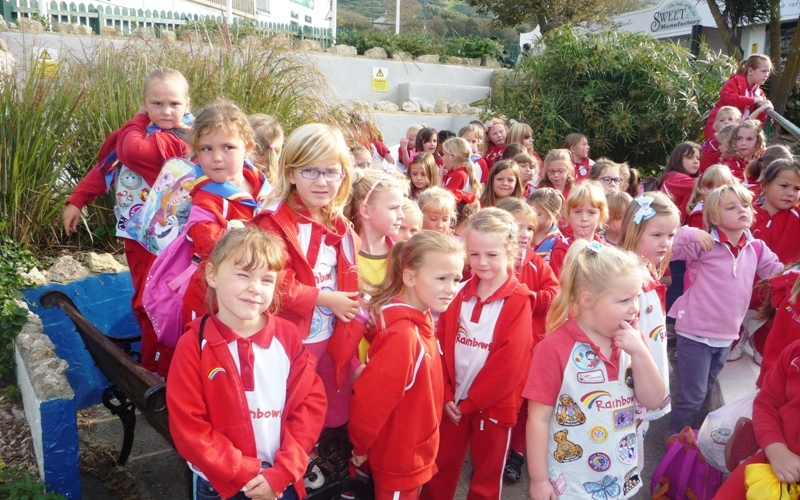 Prior to the adventure at the Needles the Rainbows had undertaken a challenge for the ‘Daisy Day Trophy’. This trophy is competed for on a regular basis by all Rainbows in the Needles Section and was presented in memory of Daisy Thomas who was a member of Girlguiding before WW2 and remained a member all her life. 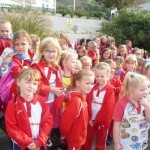 The theme for the latest competition was a painting or collage depicting the Needles and made by all the Rainbows in a unit. After judging by members of the Needles Park staff winners this time were Brighstone & Shorwell Rainbows.